CBD is an abbreviation for one of the many chemical compounds known as cannabinoids that are found in the marijuana plant, Latin name Cannabis sativa. Cannabis is the genus name and general umbrella term, under which all forms of marijuana and hemp fall. CBD can come from hemp or marijuana plants and the oil is derived from an organic substance formed in the plant’s leaves and flowers. Cannabidiol better known as CBD is a phytocannabinoid (plant chemical) discovered in 1940. It is one of some 113 identified cannabinoids in cannabis plants, accounting for up to 40% of the plant’s extract. There is a lot research on cannabidiol included studies of that is helps people with anxiety, brain fog, mobility, and pain management. I have been hearing about CBD Oil for a while from many family and friends. I have been a big fan of essential oils for many years and several of those have similar health supporting properties as CBD. Anytime I can, I love to try out new natural remedies to see their benefits so I was open to sampling CBD. My mom used it a lot for her feelings of overwhelm, seasonal affect disorder and she found CBD to be very helpful, so I wanted to give it a go. One of the common misconceptions is that CBD will make you feel high but it doesn’t have any THC which is required for that dazed and confused feeling. CBD is technically illegal on the national level but states can make their own rules so it is most likely fine to use where you live. Tennessee, where I live, is one of the states in the U.S. that allows industrial hemp production. Hemp cultivated in Tennessee by private, approved farmers must not exceed THC levels of 0.3 percent. CBD derived from industrial hemp is legal in Tennessee. Hemp products were used widely in the past and because of big business they were pushed out of fashion and legality. Did you know that the Declaration of Independence was written on hemp but it has been demonized due to corporate interest and even the fossil fuel industry. Making hemp legal could help with environmental concerns but sometimes the forces that be don’t want us to know about the benefits of plants for healing ourselves or the planet. The mission of Santa Cruz Medicinals is to provide potent CBD formulas to those looking to lower inflammation and benefit from CBD. They make ketogenic, paleo, gluten-free, formulas. 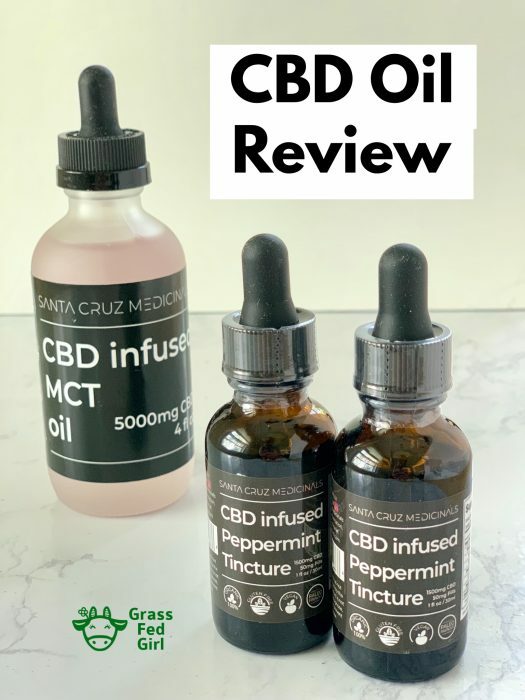 They believe CBD is a tremendous substance for recovery and overall health while striving to educate the world about the benefits of CBD and give the best priced and quality CBD products. I wanted to try CBD because I get a bad headache during my cycle that often puts me in the bed for a half day. I was looking to see if this would help. I took it when my headache was at its worst and I was able to fall asleep and woke up refreshed. Sometimes when the body is freaking out a good rest is the best thing. I want to continue experimenting with it to see how I can incorporate it into everyday life and using a quality source is very important to me. 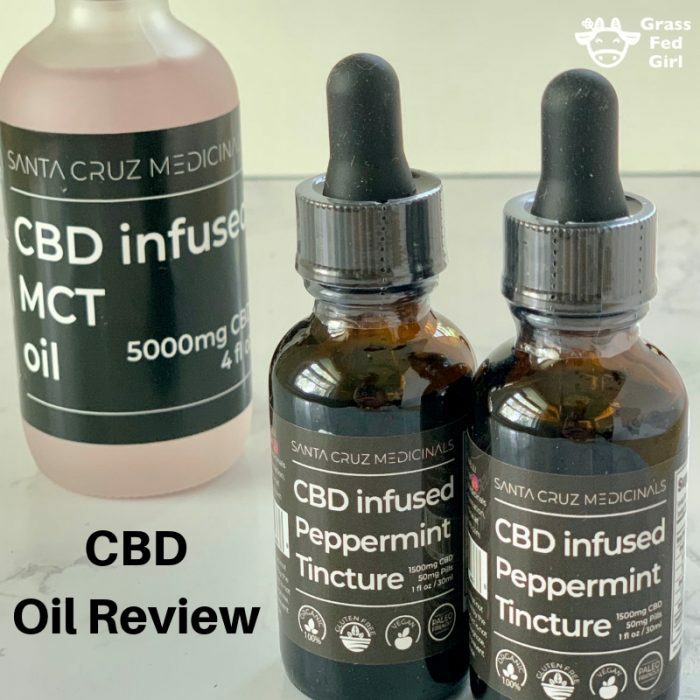 I think CBD has amazing potential and benefits it can be hard to find a trustworthy brand to use and that is why I was excited when Sant Cruz Medicinals reached out to me to try their products. Remember that a main reason why CBD works is that it lowers inflammation and I believe that benefit comes from lifestyle changes as well as supplements like CBD. Prevention is always the best medicine which starts with a low carb, sugar and grain free diet free of vegetables oils. Sometimes people who do everything right can still have pain or inflammation and that is where using CBD becomes helpful. As is true with all natural remedies they work better the healthier the person is in the beginning. Some common misconceptions about CBD is that it makes you high which is false because Hemp derived CBD doesn’t have THC. Is your CBD Hemp or Cannabis Derived? 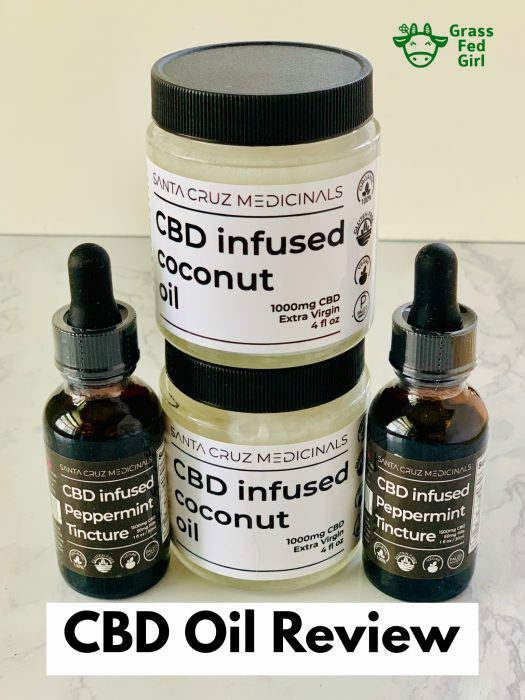 : Santa Cruz Medicinals CBD is Hemp derived. Also some people think it is illegal but actually, it is legal in most states. Is it legal? Put in your state here to see the rules where you live. I hope you have been enjoying this CDB Review and FAQ. If you are just wanting to get started with CDB this is an awesome way to dip your toes in the water with a great product. See how it affects you and enjoy a better quality of life. 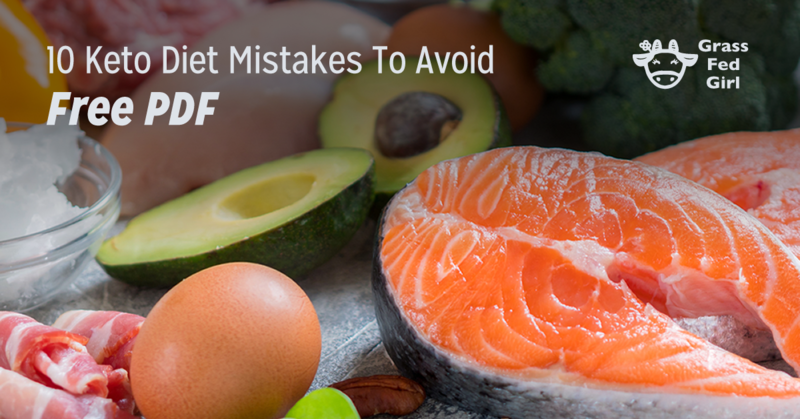 Make sure to incorporate other changes as well such as a keto or paleo diet to reduce your overall inflammation. Study: 600mg of CBD reduces blood pressure in healthy volunteers in a randomized crossover study. Study: Cannabinoids role in the management of difficult to treat pain.